Karli White is a solo musician composing a spectrum of goth, from dark experimental to industrial and new wave. Karli is interested in multidisciplinary collaboration has spent 2017 focusing on visual elements complimentary to her live performance including dance, video and objects. 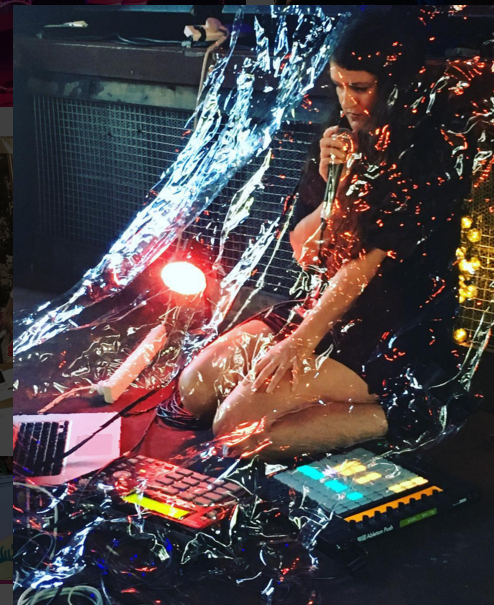 2018 brings the announcement of her second release, a four-track EP out through Melbourne label Resistance Restraint.